Whether you are responding to a fire call or rushing to a robbery or break in, you need continuous communication and the ability to monitor voice activity at all times. With the APX Dual Radio public safety first responders will be able to achieve complete interoperability all from the ease of a single O7 control head. With the ability to support up to four frequency bands (7/800, VHF, UHR1, and UHFR2), the APX Dual Radio allows users to simultaneously monitor and communicate with other agencies in both conventional and trunking settings. APX Dual Radio is only available with the O7 control head. 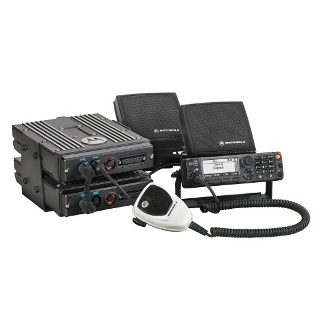 APX Dual Radio allows combination support of the APX 7500 and APX 6500 receivers to be used.